What is this sweet news? All the way from Gerald, Missouri! 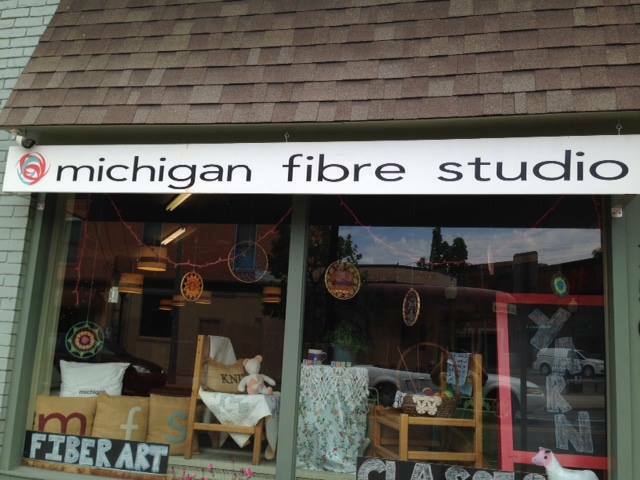 Honey Girl Farms will be buzzing into Michigan Fibre Studio to attend September’s Fibre Ball and the Saturday following! 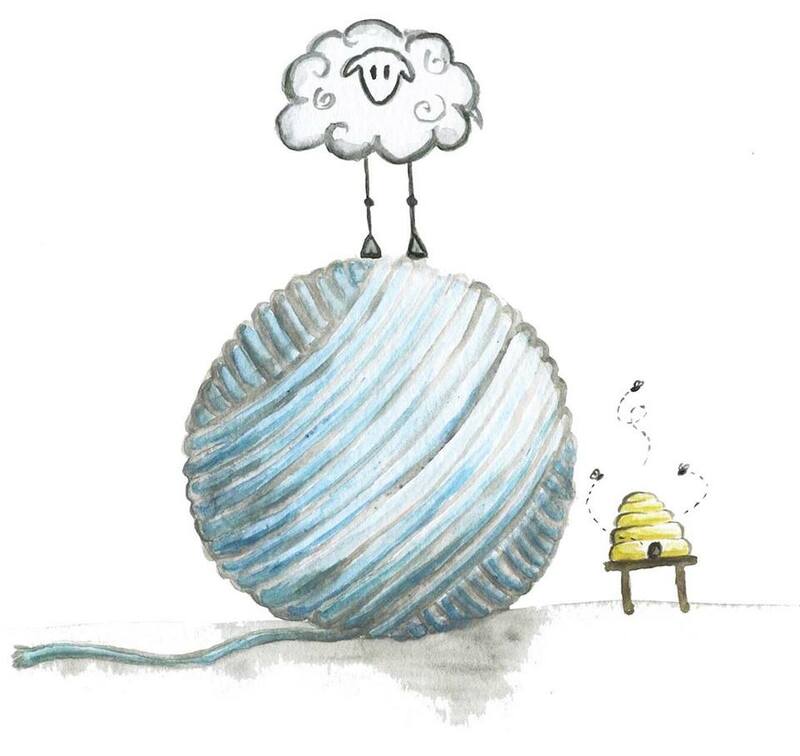 Honey Girl Farms offers a beautiful selection of hand dyed yarns. You will find variegateds, speckles, tonals and solids on an assortment of bases. Not only are the colors stunning, but Shannah of Honey Girl Farms really excels at creating collections that work well together. 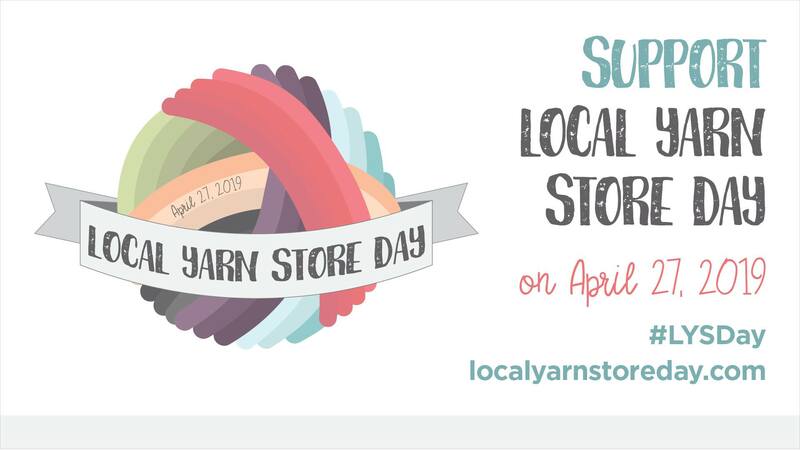 So whether you are looking to start a color work sweater, or a fade shawl, or maybe a brioche hat, you will definitely want to check out her yarns. Her focus as of late has been adding to her collections inspired by the lush tones from the Outlander series & the bright and rich colors found in Fantastical Beasts. She loves taking a character and bringing them to life in yarn! Shannah Harding’s dying passion started at a young age. Always enthralled with color and the beauty it brings, 4 year old Shannah dyed her mother’s white couch with food coloring. The rest was history, as they say! Her play and study of color took many different forms, including baking, cosmetology, and art & design. 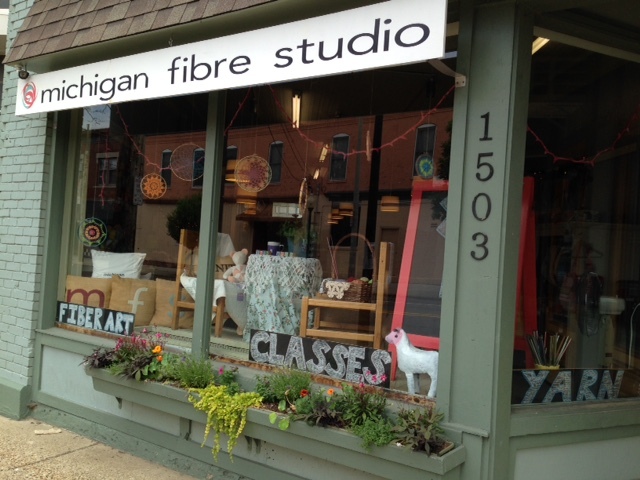 And her fiber craft, inspired by her grandmother and other gifted fiber artists, also took many paths. 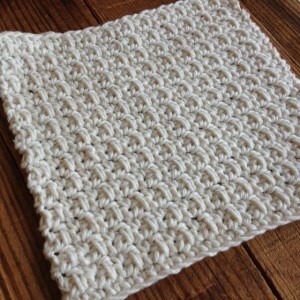 After learning the basics of crochet from her mother, Shannah taught herself what ever else she needed to know. And like so many of us, crocheting lead to knitting, which lead to felting and spinning. 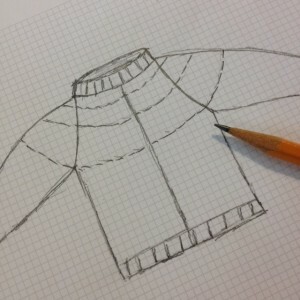 As she progressed, her yarn choices matured into wools and wool blends. It was only a matter of time before her love of color and her love of wool collided into the gorgeousness of Honey Girl Farms!